Creating a traveling photography portfolio collection gives a unique challenge because nowadays professional travel photographers tend to have large portfolios with thousands of photos of different nations in the different continent. 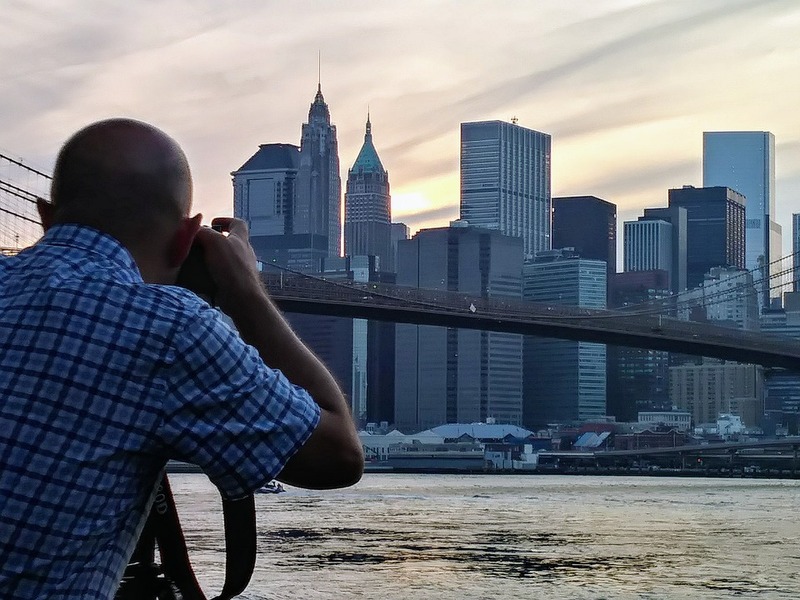 We have rounded up top 5 picturesque destinations for picture-perfect photos. Auckland, structured around 2 significant harbors, is the prime destination of Newzeland for a travel photographer. 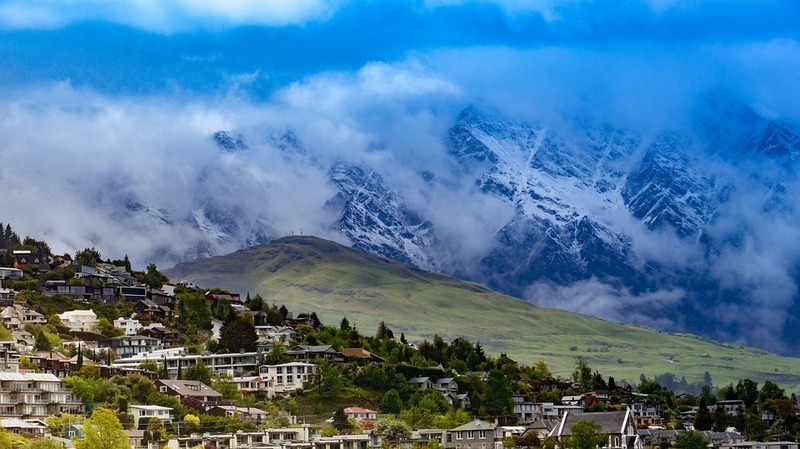 This is located in the Northen side of New Zealand. In the middle of the city, the iconic Sky Tower offers mesmerizing views of Viaduct Harbour, enjoy a hot coffee at the cafe near the tower and capture the amazing beauty of this place. The oldest park of Newzeland is based around the died out volcano and it is home to the official Wintergardens. Get some beach photos near the Mission Bay Beach which has the amazing promenade seaside. Awe-inspiring sunset will give your portfolio an amazing look. Leh, a high-desert city in the Himalayas, perfect for photography. 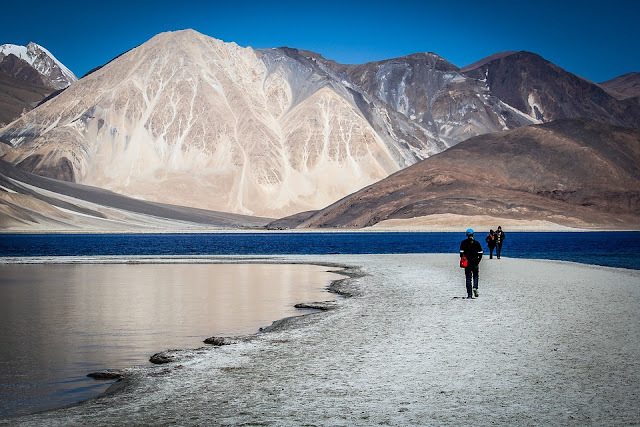 Initially a spot for exchanging caravans, Leh is now known for its Buddhist sites and trekking of hiking areas in Leh is the most popular places of the region. 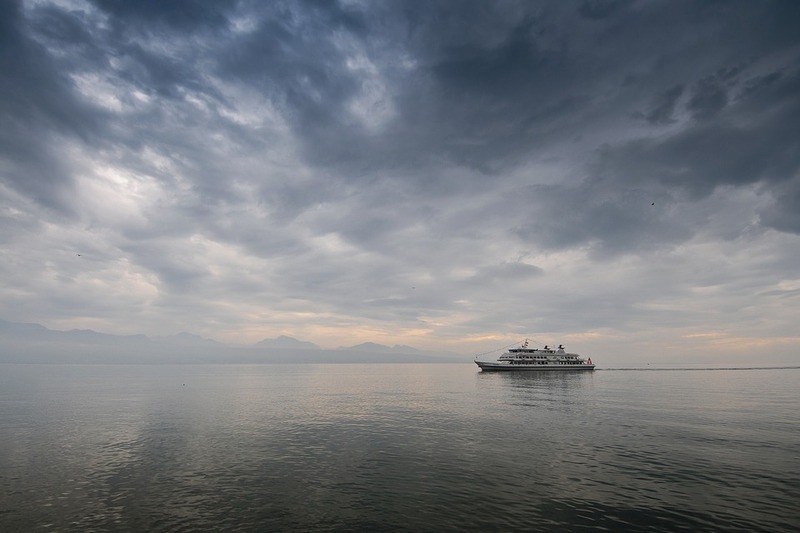 It has all the elements which are required by a travel photographer. Some of the remarkable monuments and places are Dalai Lama’s former home, old town bazaar, 17th-century Leh Palace, Shanti Stupa, Tibet’s Potala Palace and mazelike lanes. 5,359m-high Khardung La pass is an ideal location for a photo shoot. Italy is usually called the most beautiful country in Europe continent, there is a reason, why it is called the most beautiful country in Europe? 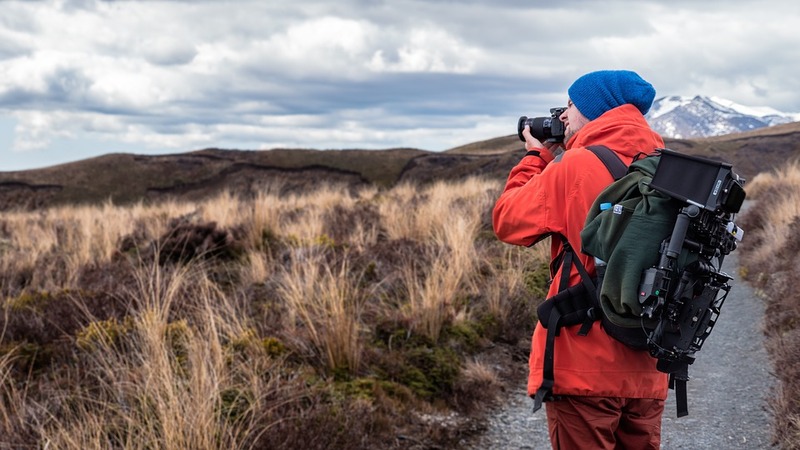 Its beautiful artwork and architectural mastery, remarkable scenery, and breath-taking landscapes make this place a true beauty and a perfect place to start your career as a young travel photographer. 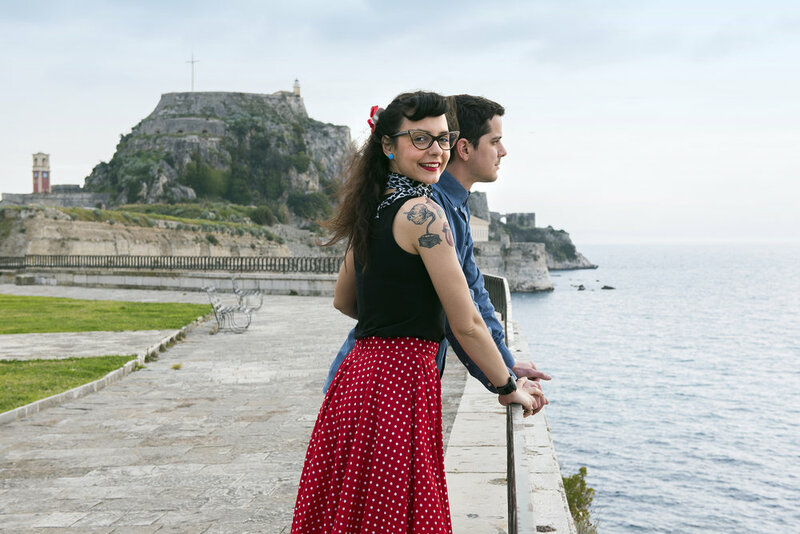 Italy is definitely one of the most fascinating and gorgeous countries not only in Europe but also in the world. There are numbers of amazing photogenic destinations for the image capturing. 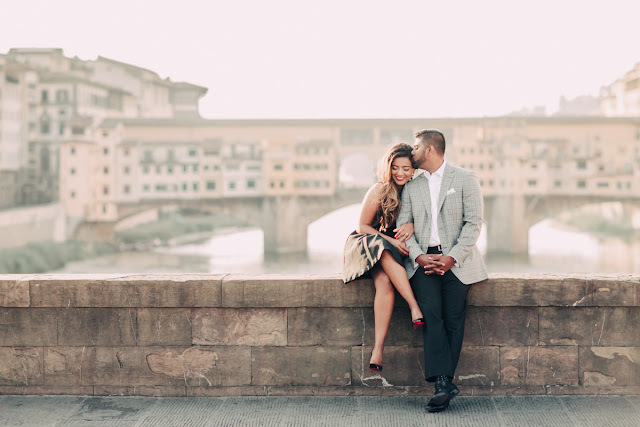 Florence, Venice, and Rome are ideal destinations for photography. Especially Rome is the place where you can click thousands of images to make your portfolio even better. 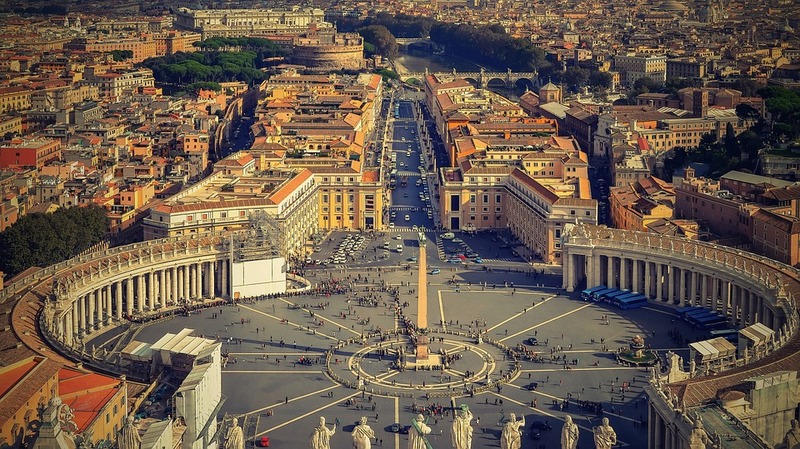 Rome has many museums which are the great way to capture the culture, architectural mastery and influential art of this place which elaborates on the history of Roman Empire. Enjoy an amazing sightseeing activity in Geneva, which is the most popularly known as the cultural capital of Switzerland. 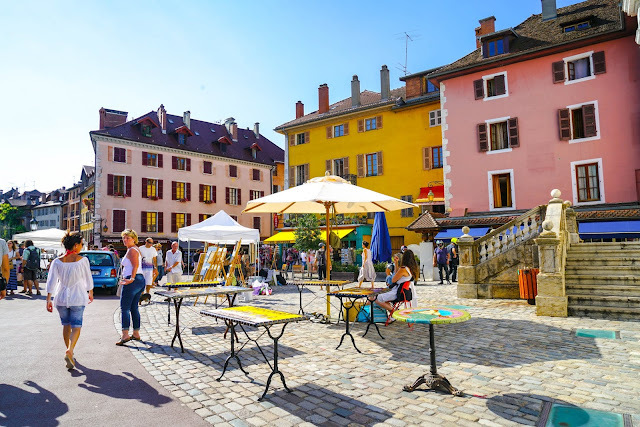 Capture the beauty of the most spectacular attractions of the city with your camera from a wide range of appealing points and explore the rich cultural history of Geneva. 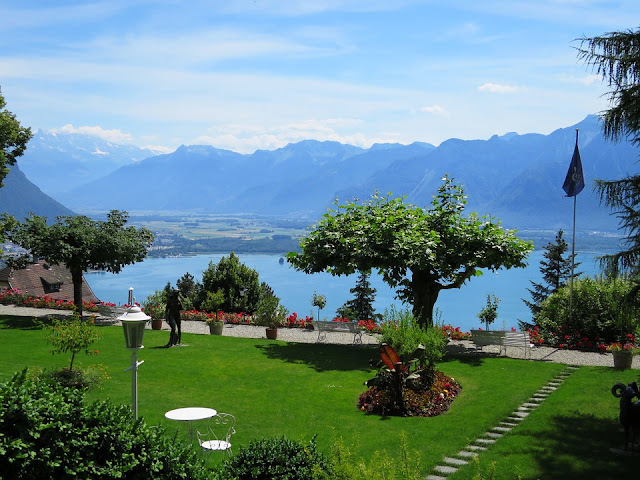 Click some of the most amazing natural landmarks like Geneva Water Fountain and Geneva's lake. Pack your bag and explore the main highlights of the city to capture some unique pictures. You can book a Trip of Golden Panoramic Express Train to Gruyeres which have some panoramic views of landscapes. Explore the wide angle camera lens to click Mont Blanc Tour from Geneva. Bibliothèque de Genève, Brunswick Monument, Calvin Auditory, Celestial Sphere Woodrow Wilson Memorial, Centre William Rappard,Cimetière des Rois, Conservatory and Botanical Garden of the City of Geneva, Ecumenical Centre,L'Escalade,Fêtes de Genève, Geneva Mosque, Geneva Motor Show, Grand Théâtre de Genève,Jardin Anglais, Jet d'Eau,L'horloge Fleurie, Palace of Nations, Palexpo,Parc des Eaux Vives,Parc La Grange, Place du Bourg-de-Four, Port-Noir, Reformation Wall, SEG Geneva Arena, St. Pierre Cathedral, Trams in Geneva are some of the amazing and most picturesque locations in Geneva. New York City consists of 5 areas where the Atlantic Ocean meets the Hudson River. At its prime destination is Manhattan, a largely inhabited place with mesmerizing nightlife and glittering and sparkling lights of the skyscrapers. This place is the major cultural, financial, and commercial centers of the world. It is the place where the iconic the Empire State Building is located. This is a paradise for a traveler photographer especially when it comes to the night photography. These are the top 5 captivating destinations which will definitely help you build your photography portfolio. To get some best pictures, you need to put some extra efforts to get to the place where you can click the perfect shot. Summers is the perfect time to get your holiday to spend on some domestic or international destinations. It is sound very exciting but choosing a perfect destination to spend your summer vacations is a tedious task in itself. That is why for you we have narrow down the choices for spending your holidays. Read the article to get to know the top 10 best summer Holiday Destinations in the world which will transform your foreign journey into a legendary experience. Iceland is one of the best places on the earth to visit in your summer holidays. 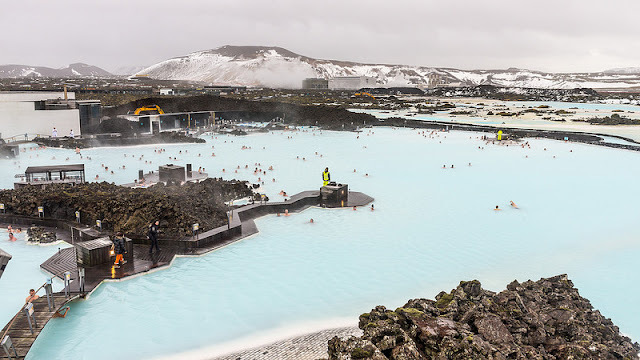 Iceland is a place where every tourist needs to visit if they are adventure lover. This region features not only spectacular views but also relaxing encounters that are sufficient to appreciate a beauty of the place. 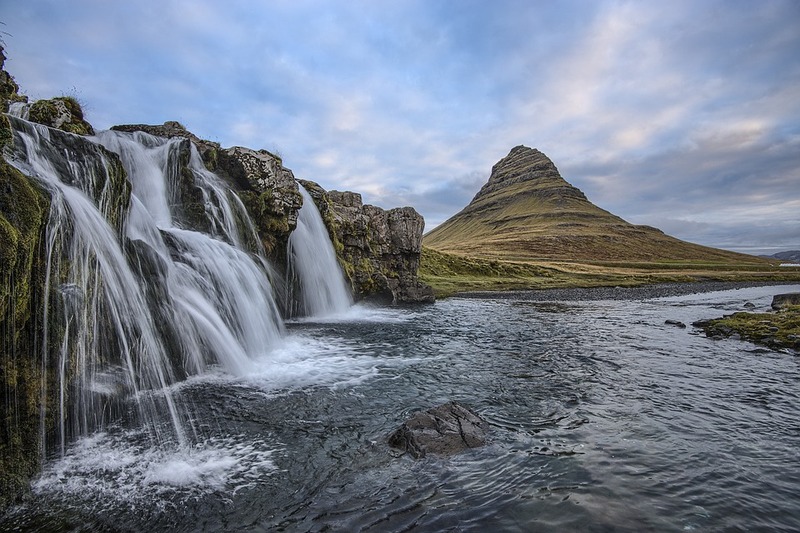 Iceland can be visited anytime but July to August is the peak season for tourists. Famous Blue Lagoon Spa is a treat to your body and mind where you can beat the heat in the relaxing and rejuvenile world. Some of the best places of Iceland are Arnarstapi, Skaftafell, Keflavík, Selfoss, Reykjavik etc and get indulge yourself in Gullfoss, witness the amazing northern lights, make a visit to a whale and dolphin watching tour and there is much more to explore. 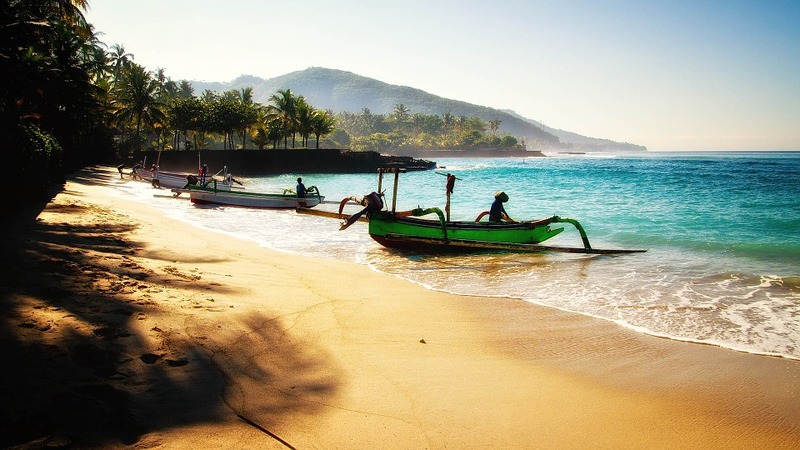 The honeymooner’s paradise and perfect holiday destination for adventure lover, Bali is a great combination of beaches, reefs, temples, volcanoes, and mountains that make it the best place to enjoy with your family and watch some amazing places in the summer seasons. Bali offers you a post-card like views of its spectacular beaches, Bali is also famous for its yoga retreats, shopping, and nightlife. Tanah Lot Temple is a must visit place in Bali Especially for a family. It offers quixotic sunset views. 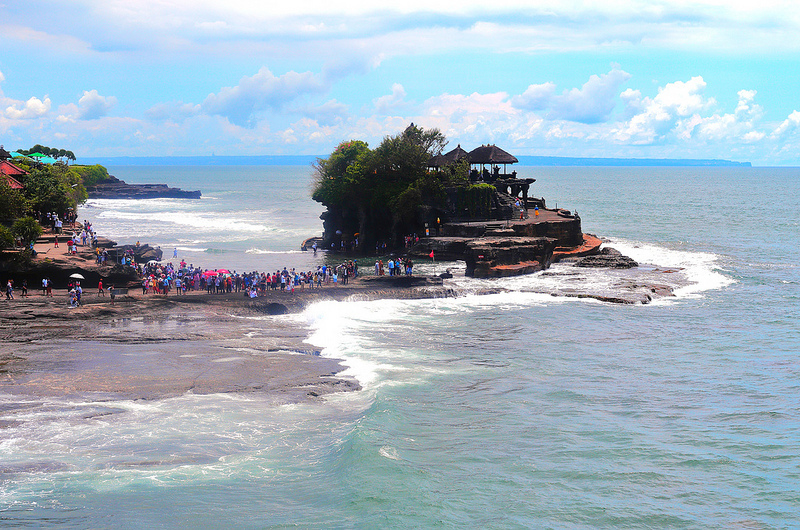 Bali is a tropical place and enjoys all the time suitable climate but May to July is the perfect time for visiting. Some of the amazing places to visit in Bali is Seminyak, Mount Batur, Ubud Monkey Forest, Uluwatu Temple, Tanah Lot Temple, and more places like pristine beaches. Indulge yourself in many activities such as wildlife safari, Surfing in Legian, watersports and more. Sri Lanka offers a large variety of holiday options for all and it is also very budget friendly. It is famous for its wonderful beaches, completely delicious food and this country has some Ramayana connection which is a holy epic of India. There per day accommodations are easily available at 700 INR with 5-star facilities and other services and facilities may vary according to the hotel to hotel. Plantation Visits, Wildlife Tours, Water Adventure Sports, Art and Culture Tours, Religious Visits, Heritage Tours, are some of the elements to keep you busy on your Sri Lanka tour. 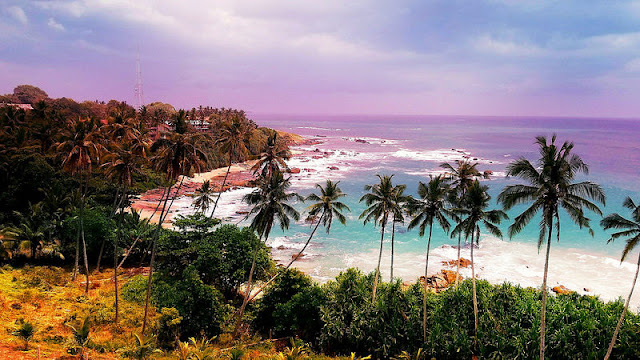 With numbers of places to watch such as Kataragama, Matara, Dambadeniya, Panduwasnuwara, Sabaragamuwa, Kirinda, Tissamaharama, Galle, Yapahuwa Kurunegala, Kandy, and Colombo. Enjoy the traditional food at just 300 INR depending on the type and quantity of the food. Take the train for traveling locally to save your money and time. Thailand has an excellent blend of rich cultural heritage and ultra-modern cityscape, luxurious elegant palaces, and the ancient ruins should be your checklist if you are looking for a low-cost and affordable country to journey from India. 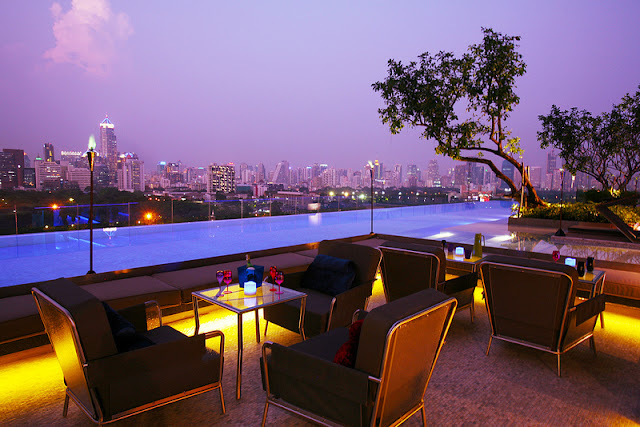 Per day stay cost in Thailand is starts from INR 1200 and vary according to your budget. Also, the price depends upon the amenities and the location you pick out to stay. 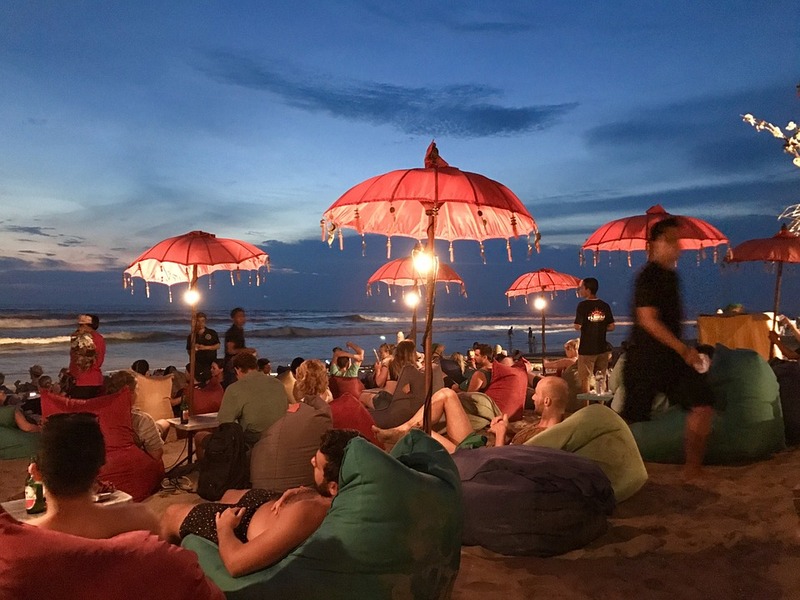 Enjoy the various Activities like Night Parties, Treks, Water Sports, Medical Tourism, Elephant Tourism, Floating Market Tour, and Local Shopping, and many more. 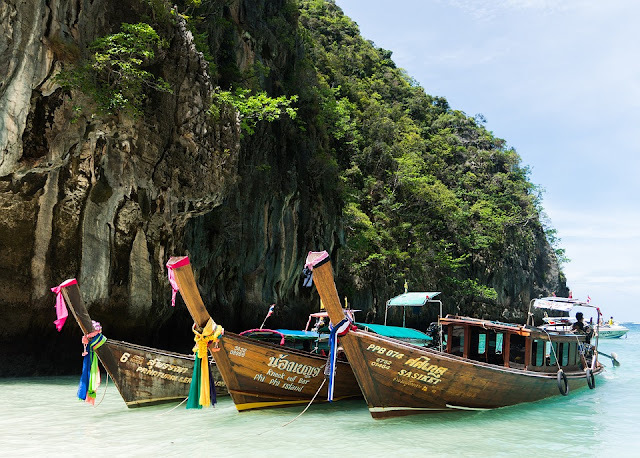 Check out the best tourists spots in Thailand which will make your trip a memorable one like Koh Phangan, Chiang Mai, Phi Phi islands, Phuket, Pattaya, Bangkok, and Krabi. Eat food with only 150 INR. 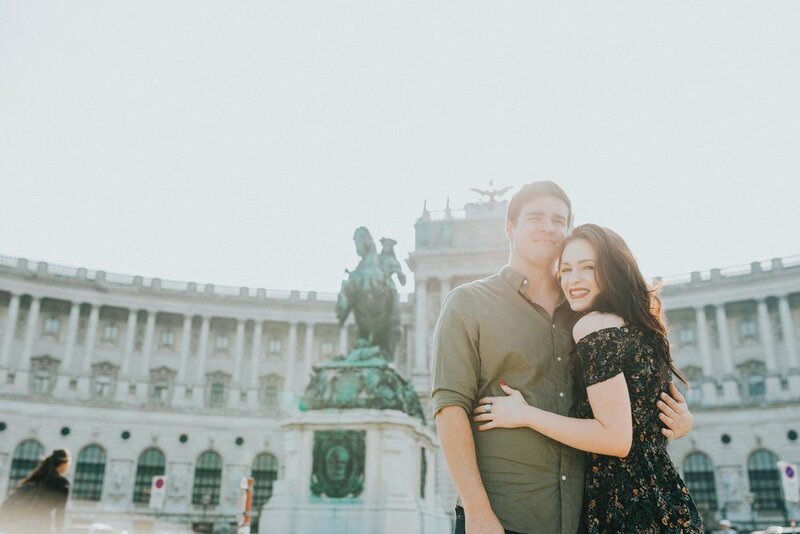 Gone are the times when Singapore was just a sterile stopover but now it some of the prime destinations for holiday seekers and honeymooners especially for those who are on a tight budget. It is a varied country with many religions and numerous temples. Singapore is is the list of the low budget family tour from India. Accommodations start from ranging from 1500 to 2000. 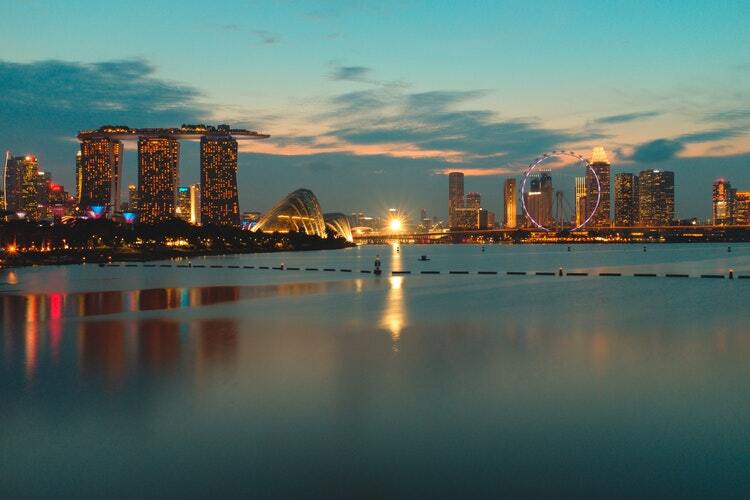 Get indulge yourself in various numbers of activities like Cruise, Wildlife Tours, Beach Tours, Garden Festival, Art and Culture Tours, Sentosa Island, Food Tours, Local Sightseeing, Nature Tours, and Shopping. Also, you can explore some of the amazing places like the Civilian War Memorial, Temple of 1000 Lights, Helix Bridge, Orchid Garden, Botanical Garden, China Town, Universal Studios, Sentosa Island, Marina Bay etc. you can have your meals starting from 500 INR to 5000 INR. Transportation Cost can be reduced by taking a reloadable EZ-Link card. They are very easy on your pocket and you don’t have to buy tickets again and again. 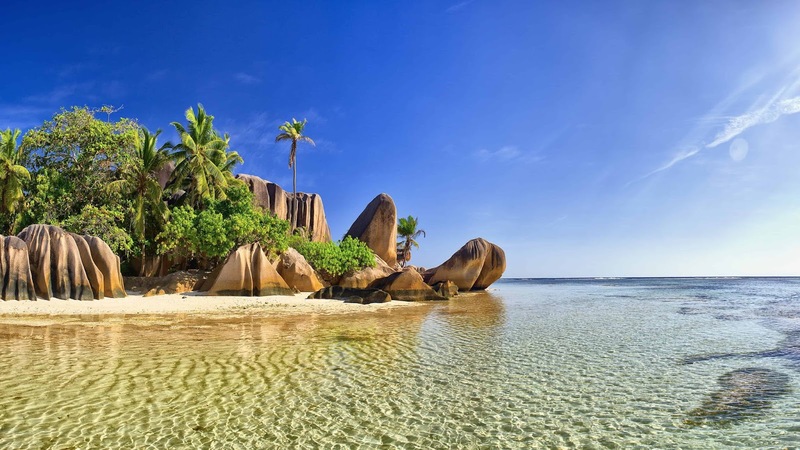 Seychelles means exquisite beach paradise. It is the most beautiful place in East Africa and set in the Indian Ocean. It is a place with more than 110 beautiful islands. With crystal clear waters, palm-lined shores, smooth white sand beaches, and shimmery coastline, Seychelles is definitely one of the amazing and prime summer vacation spots in the world. For adventure lover, you must go hiking at Anse Major Trail to get the amazing panoramic views of Seychelles. In winter October to November is the best time to visit and April to May is the best time for planning a trip in summers. Morne Seychellois, Anse Lazio Beach, Bicentennial Monument, Aride Island, Curieuse Island are some of the best places to visit in Seychelles. You can enjoy a nature walking in Vallee de Mai or enjoys the scuba diving in Sainte Anne Marine National Park. 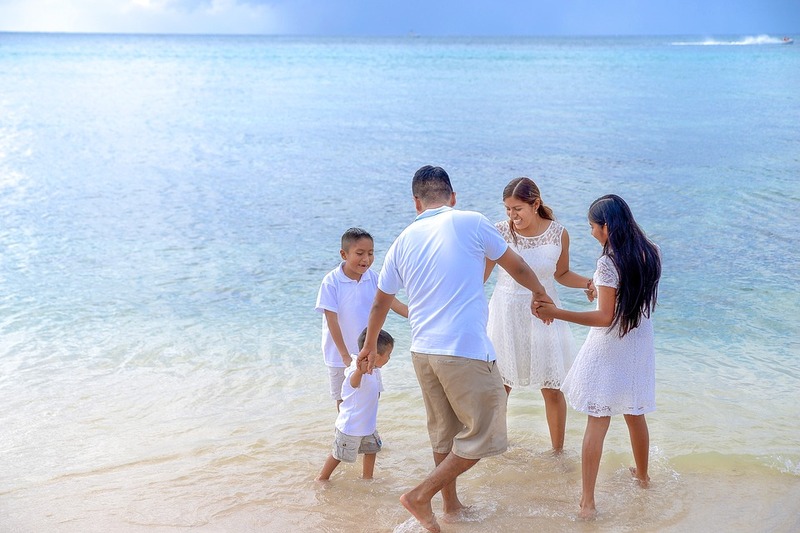 These are the five most amazing places to visit your family trip in summers but there are lots of more places in the entire world which are perfect for spending your summers vacations. In recent years, a lot of little hotels, exclusive guesthouses, and eco-friendly resorts have leaped up to accommodate guests in some of the craziest offbeat track destinations. 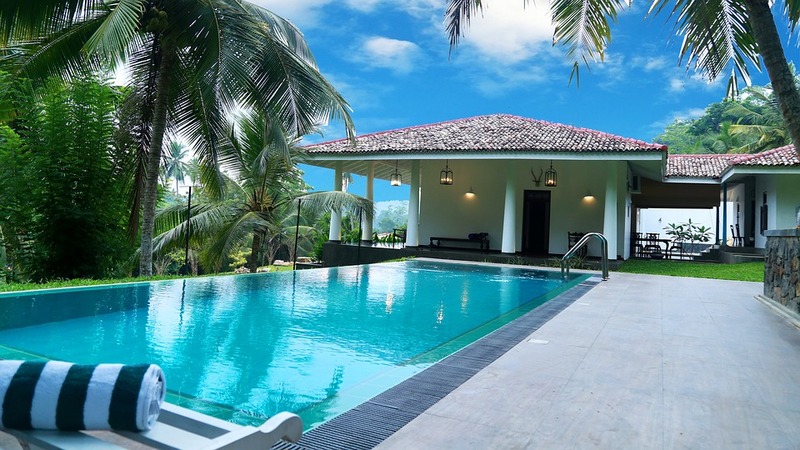 They offer an amazing choice for lodging in the most fantastic natural surroundings of Sri Lanka and very often offer regional possibilities for ecological, nature-friendly and sustainable development. However, these resorts may not be for every tourists and traveler. They are all specified by the basic fact that they are completely unique. 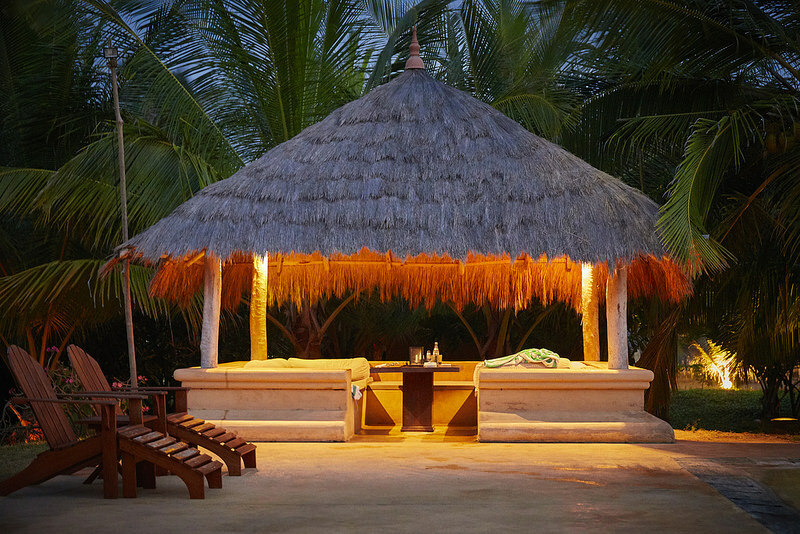 Usually, these eco-resorts provide a very high-class service. Read the article to get to know the five most unique types of luxury accommodation in Sri Lanka. Back Of Beyond Kahandamodera is a beautiful and specially designed villa situated near Tengalle which is one of the best areas of the nation for mixing the beach visit and discovering the natural wealth of nature. This villa is exclusive and secured. It split into two individual eco-friendly parts and a three bedroom with ample room space in the Bungalow and a one living space bungalow. This accommodation has spectacular views of the encircling coastline. All rooms have modern bathrooms with hot and cold water, verandas, mosquito nets, comfortable beds, and ceiling fans. Ahas Ponkuna Bush Walks Camp, Belihuloya is located in the deep jungles in the south of the hilly country. It is a lake surrounded by the lush green jungle of Sri Lankan. This place has some amazing history. Around 200 years ago, the lake protected an agreement right here which is secretly close guarded against the British rulers prior to running and hiding in the jungle. The walking safari is a unique concept to explore the various sites in Sri Lanka but in some areas like wildlife centuries, it is necessary to keep tourists in covered jeeps. There are large cave systems and grasslands, secret waterfalls and channels and dense jungle with an unbelievably wide range of vegetation. You can observe some of the amazing animals such as elephants, sloth, leopards etc. Holiday accommodation is in ample and fully air-conditioned, luxury canvases, these tents are once and for all pitched on a huge timber patio. This is your private space. 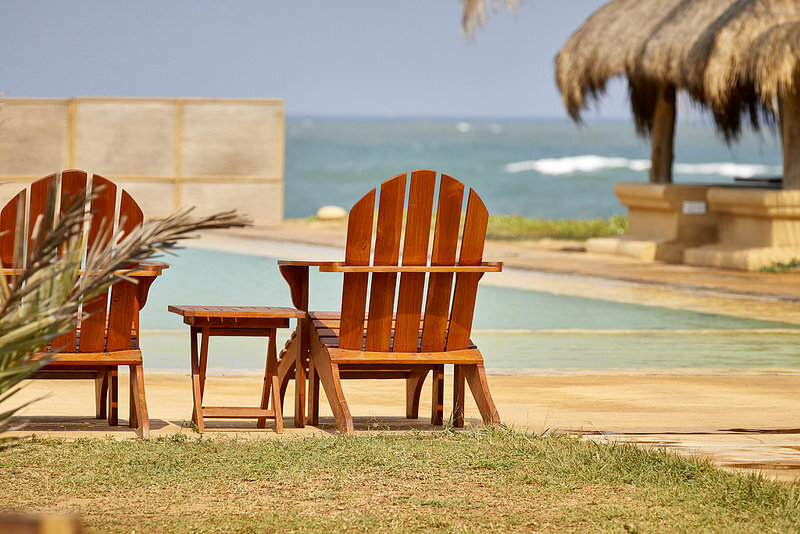 Bar Reef Resort is an eco-friendly and unique destination which offers an absolutely soothing and calming getaway located on the on the western side of Sri Lanka. 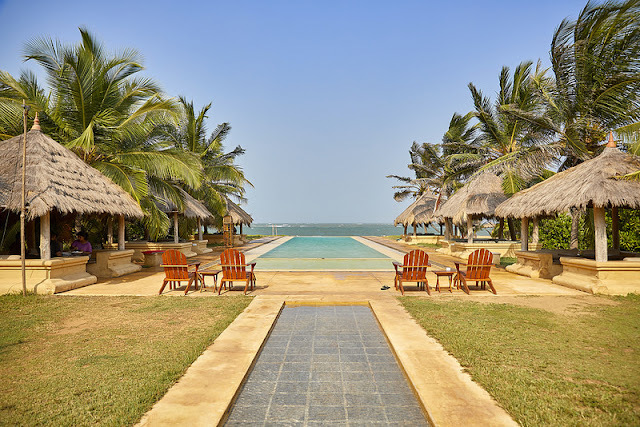 Located at the 2km from the pristine beach of Kalpitiya coast, this hotel has a relaxing and soothing environment which is ideal for rejuvenating after a tiring site seeing the tour of Sri Lanka. There is a wide range of daub villas that are built with durability and conventional style characteristics. These villas include a large lounge area with ample of space with a king size beds and equipped with convertible sofas. Each villa has a huge exclusive lawn with luxurious washrooms designed from the natural fence and high-pressure showers integrated into consolidated palm trees. Gal Oya Lodge is located in the center of the national park. 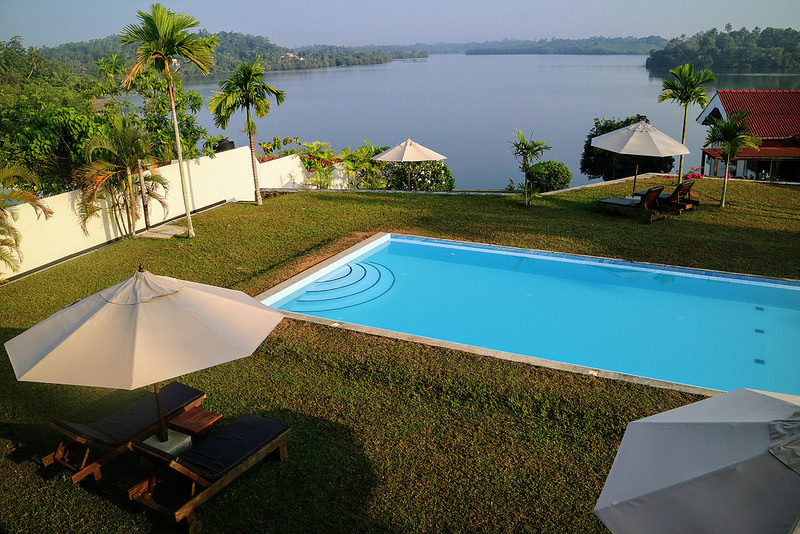 It is very near to the Senanayake Samudraya lake which is an incredibly tranquil body of water encircled by lush green jungles filled with colorful wildlife. Its open-plan design and structure offer the amazing panoramic mountain views. With its polished cement floors and high ceilings, the villa is relaxed and tranquil. Tourists can relax by the pool and observe the mesmerizing sunset. This place has got nine ample villa to make the most of the amazing landscapes and surroundings. Private living rooms characteristic a private veranda and luxury en-suite bathroom. Book the villa with the highest point to watch the sunset from your bedroom. For those who are looking for a peaceful and relaxing getaway in the soul of the new world without having compromise with your comfort then Sri Lanka is a great option. 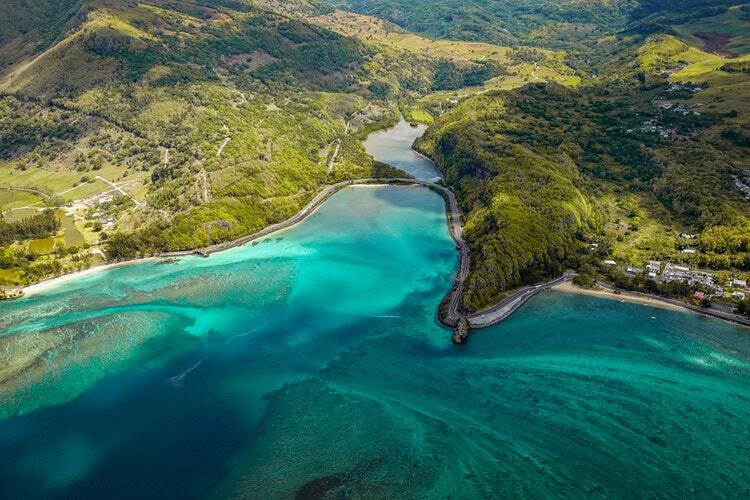 There are lots of activities to indulge in, such as watching an amazing coral formation which is perfect for kayaking, kite surfing, fishing, diving, and more. Asia is a great choice for a family holiday. There is so much to experience. Asia is one of the cheapest places on the earth. But choosing a particular location in Asia is a tough decision. As there are numbers of wonderful family holiday destinations. You love it here in Bali, Thailand, Malaysia, Taiwan, Singapore, and the Philippines. Whether you’re a beach loving family or a bunch of culture buffs, or even if you are of outdoorsy types the following destinations for kids, friends and families will keep you satisfied from beginning to end. Bali is a classic destination for all age group no matter how old you are. 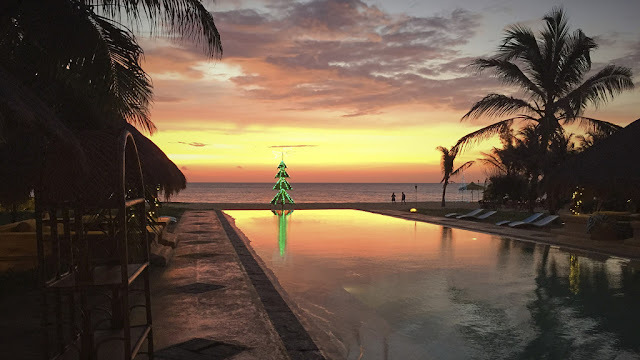 With amazing facilities and a huge selection of things to do, fantastic infrastructure, destinations to visit and different cuisines to eat, it is probably the most family-friendly destination to spend your bali holiday package in Asia. 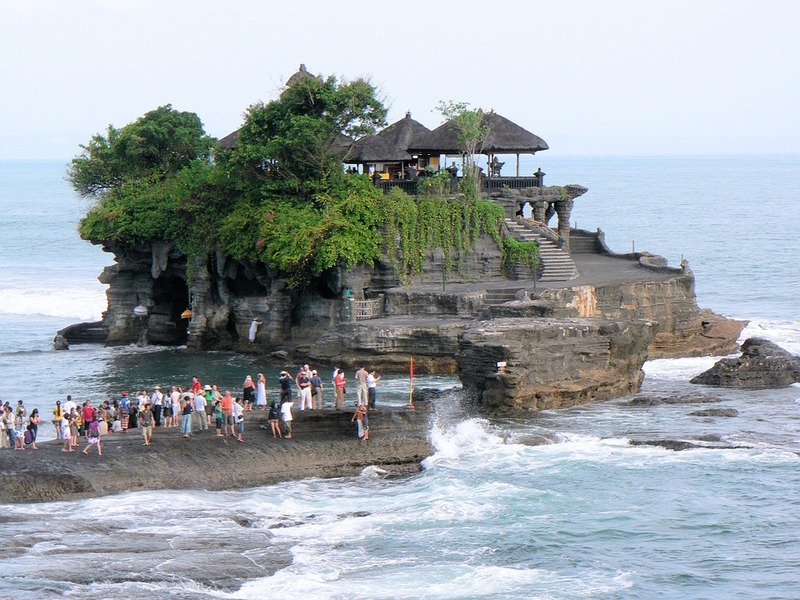 Travelers of all the ages will surely find something to arouse and excite them in Bali. adventure lover can spend their time surfing, cooking classes, silver jewelry-making, whitewater rafting, zip-lining, and hiking. The younger ones can enjoy macaque-spotting, beach swimming, various theme and water parks, a trip to the bird park, or even gentle strolls through lush while exploring the butterfly house or explore the green rice fields of Ubud. A knowledgeable guide and Private transfers mean you don’t have to be anxious about getting a cab or planning a pick-up from locations. You can just chill out and enjoy the time and fun with the family. Malaysia is a mix of different traditions and cultures all residing and working together harmoniously. 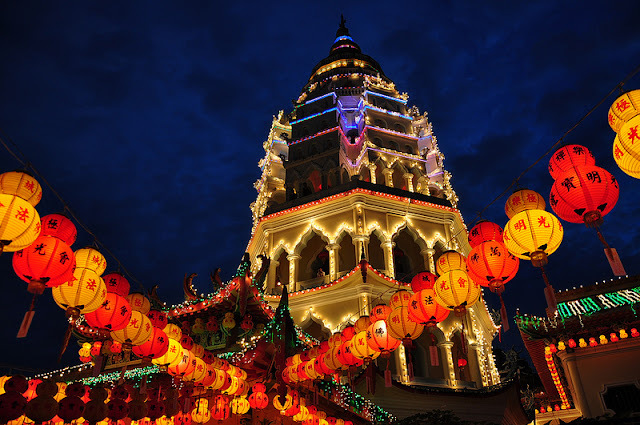 It is a country which is a centuries-old combination of Chinese, Malay, British, and Indian traditions. The kids can watch a Chinese temple in the uphill and the mosque down the street, and smell the alluring fragrance of local cuisines from the corner. Visiting Malaysia is like traveling to several countries all at one time. Malaysia is one of the top places for adventure lovers. Trek the jungle to observe the famous Rafflesia flower which smells like rotten meat and has span up to 100 cm. Observe many rare species in rehabilitation sanctuaries especially the endangered river dolphins and proboscis monkeys. Visit the cultural village's Hindu temple inside Batu Caves in Kuala Lumpur. 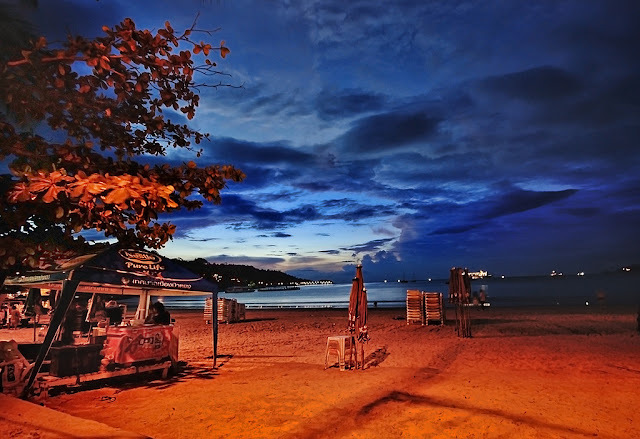 Malaysia holiday packages are incomplete without visiting these places. Hong Kong is the best Asian destination when its come to the kids. Their transport is superb and it is very easy to travel around the city. Hong Kong is home of old MTR. It is a train system which is very user-friendly and you can travel everywhere you want. All you have to do is to purchase an Octopus Cards to avail this service. Which can be easily purchased at the airport. You will always find somebody that understands English and is able to help you. There are plenty of places and you must try traditional Chinese dumplings. There are no issues for the food. 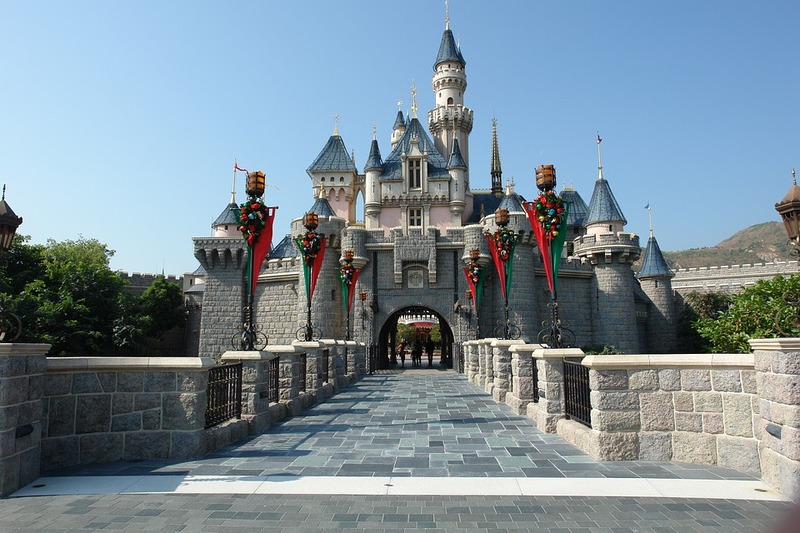 Hong Kong has Ocean Park and Disneyland among many other attractions that will keep the kids entertained. Both Disneyland and Ocean Park are very affordable in Hong Kong. Young kids will love the animals and many of the rides in Ocean Park and Disneyland. Thailand is known as The Land of Smiles and it is the place of endless fun and excitement for tourists of all ages. The whole country is appropriate for families, no matter if you want action and adventure in Bangkok, beaches, and islands in the south or mountains and jungles in Chiang Mai. Chiang Mai has a more laid-back vibe than its counterparts. 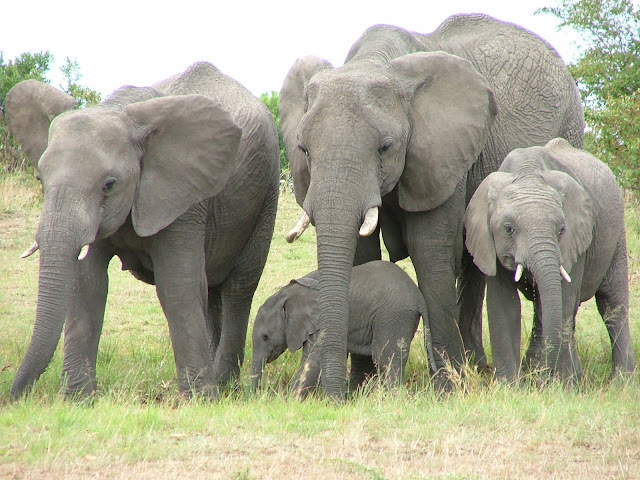 It got elephant sanctuaries, temples and hill tribe villages. 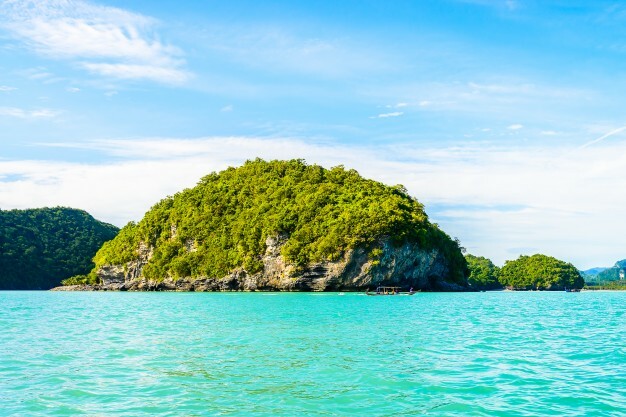 The beach destinations of Krabi, Samui, and Phuket are also great for kids. There are hiking trips, elephant camps, snorkeling trips, and island-hopping tours in these destinations too. Meanwhile, Bangkok has urban tours, Chinatown, floating markets, famous temples, shopping, and the Grand Palace and lots of many places to keep all ages happy. 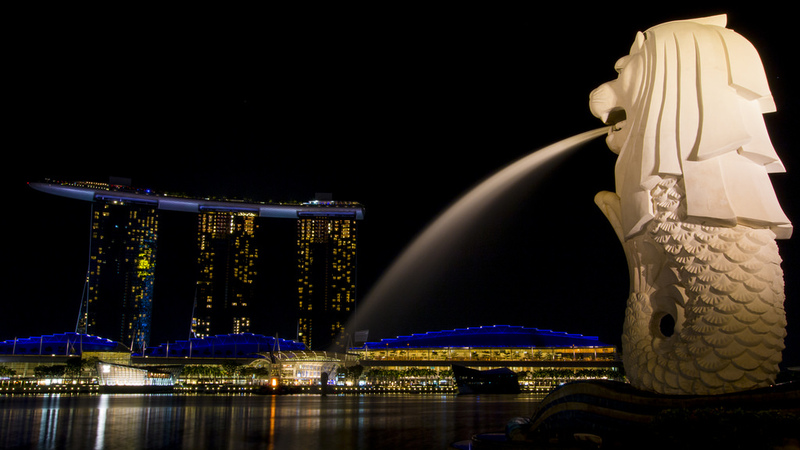 Singapore is just perfect for family members with kids of all ages. The mix of Chinese Indian and Malay, cultures is obvious and offers to the appeal of Singapore. It has everything for everyone, varied attractions, great food, easy to get around, and interesting culture as well as the delicious meals for your taste buds. It is a country with a strong British influence with a multicultural vibe. English is the common language which makes things extra easy. The efficient subway system will take you to most destinations. 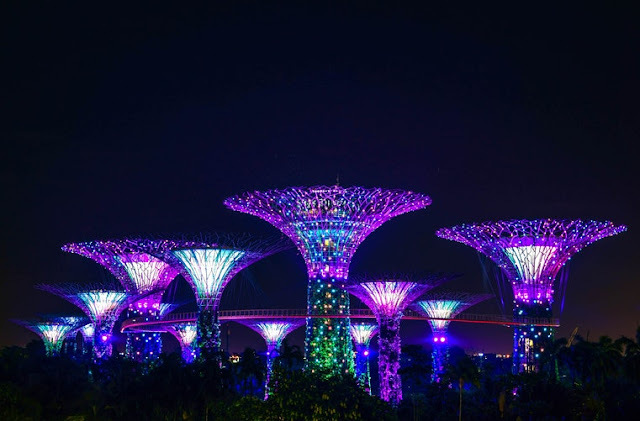 There are many attractions but kids mostly loved Universal Studios Singapore specially for its fabulous zoo, the world’s largest aquarium, water parks, and many cultural attractions as well. Singapore is not cheap though, carry a lot of money with you. Hopefully, you can decide and narrow down your choices from these options. 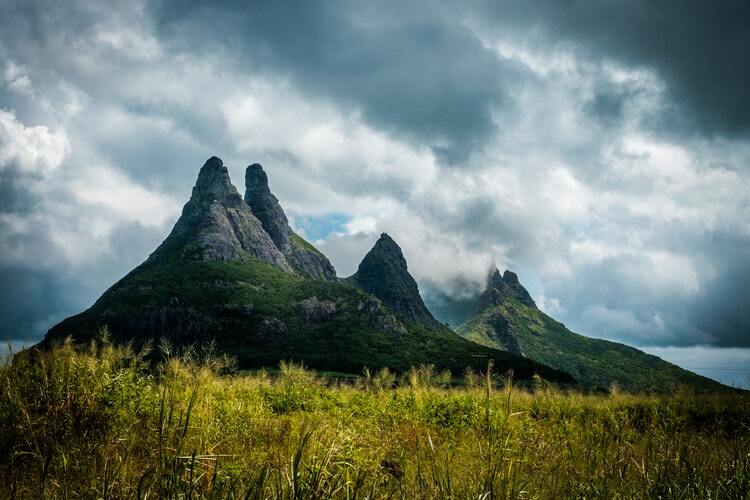 Mauritius is a volcanic island and it has numerous spectacular peaks and summits to observe on foot. The region is well recognized for its lush green beauty. Mark Twain a well-known author, once said that heaven was made after Mauritius. Mauritius features many trekking places in its reserves, around the summits. Each summit provides one of a kind picturesque sight of the most incredible paradise. 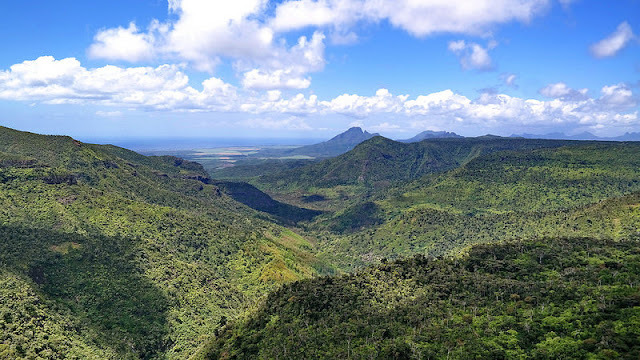 Hiking in Mauritius in such a beautiful places like the Le Pouce where the local woodlands and birds can be seen, or trekking and campaigning to Mauritius' zeniths like Black River Gorges national park will all present you a reminiscence of a lifetime and moments. 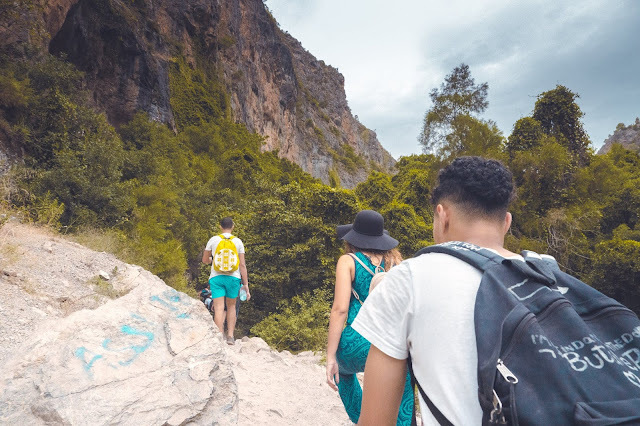 Here you can find out the most amazing trekking and hiking places, you can choose for your Mauritius Holiday packages. 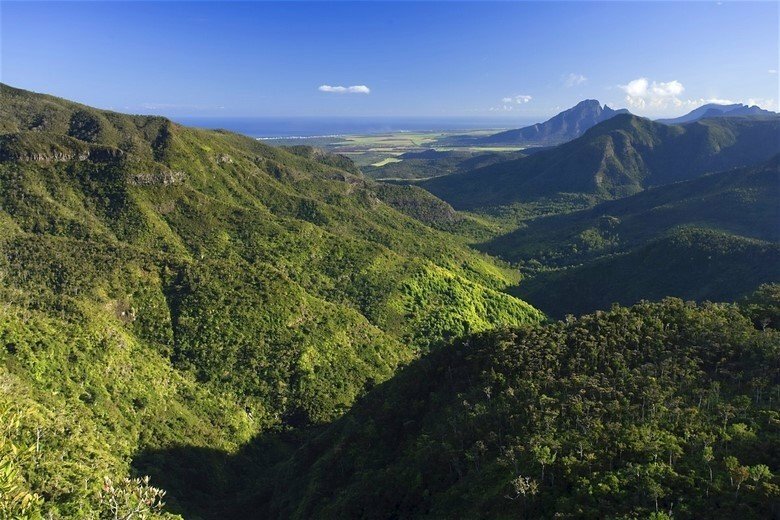 The Black River Gorges National park expands over the 2% of the island’s area and situated on the southwest part of Mauritius,. There are various small and extensive suggested hikes in the park. You will discover the true image of Mauritius with the help of the guides. This distinctive area is also one of the rarest tropic forests in the world. It harbors more than 300 species of local blooming plants and many species of birds, which only can be seen in Mauritius. This park has taken all the necessary efforts in order to preserve the flora and fauna while allowing guests to explore the place. Do plan your hiking trips in Black River Gorges National park, that will offer you many picturesque views and will surely refresh your mind. The third highest mountain in Mauritius, which is 812m high, situated in the North West area of Mauritius between Both the Signal mountain and the Pieter. From the summit, enjoy the panoramic 360-degree perspective. The picture of the North West part of the region is marvelous, with a wonderful view of Mauritius famous Islands such as Snake Island, Round Island and Flat Island. It also offers one of the most stunning sights of Port Louis the capital, as well as the high grounds and Moka of Plain Wilhems. Le Pouce is recognized as The Thumb peak. 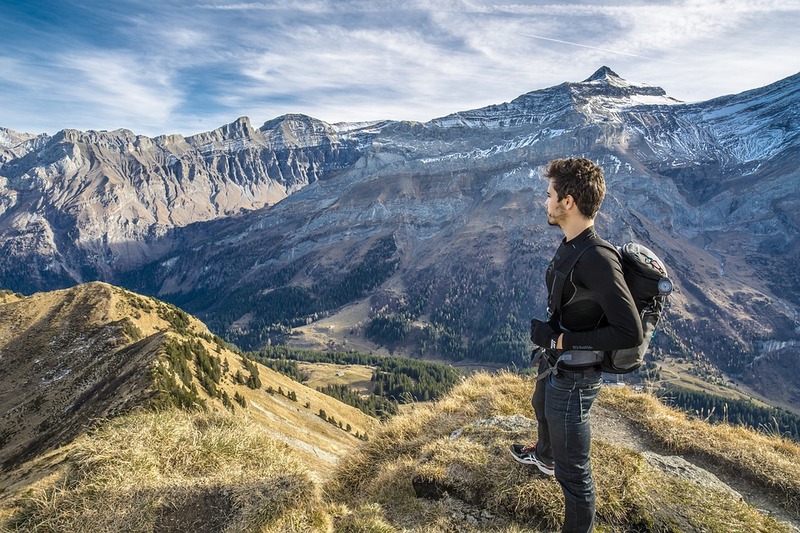 Trekking is the best thing you can choose from many activities. This National Park offers you many breathtaking views of the natural forest, thrilling waterfalls and waters activities in the sea. You may come across various endangered species while hiking and trekking. If you are lucky enough, you can observe various birds like the echo Parakeet and the pink pigeon, and also you can see wild monkeys. This place lets you endure the Mauritian exotic forest at its best. This is a water reserve situated at the East of the Island. La Nicoliere reserve offers admittance to the heart of Mauritius. This is enclosed by Mountains, creating a secured zone where nature is totally diverse from the one along the coast side. Come and visit the Reserve of La Nicoliere and explore some of the unique wild boars and bats and monkeys. The pathway will take you on a journey crossing various forests and rivers with spectacular views of the Northern islets Lake of La Nicoliere. Wild bats and monkeys can be seen on the hills. Some viewpoints along the road side of the lake offer the ideal places to halt and appreciate the view. Explore your adventurous side and camp along the beautiful views of the Island and hike to the summit of the Mountains of Mauritius. Book Mauritius honeymoon package and start the new life in an adventurous way. Marriage is a heavenly relation that binds an eternal bond for a lifetime. The honeymoon is the best time to get to know each other so that you get some alone time to spend with your lover and make a strong bond. India is known for its physical geography and diverse culture. It offers you all the weathers under one roof. From snowy Kashmir to deserted and royal Rajasthan and from blue clear beaches of Chennai to mesmerizing landscapes of Meghalaya, India has all the elements in it. Read the article to get to know the top 10 Incredibly Romantic Honeymoon Destinations In India. The Andaman and Nicobar Islands is the most beautiful place to spend your new life’s crucial days. 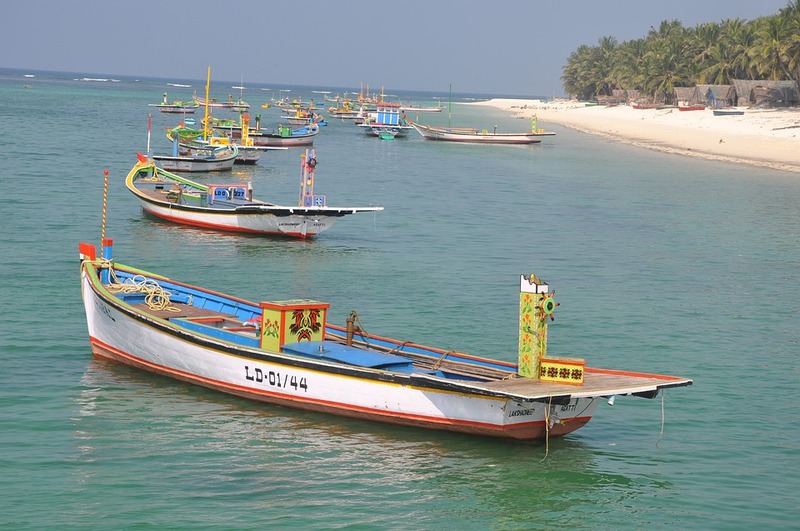 It is situated where the Andaman Sea and Bay of Bengal meet. Spend your lovely honeymoon on these island destinations and get lost in its beauty and enchanting aura. Explore your adventurous part at Andaman. Indulge yourself in various water activities like scuba diving and snorkeling. The mesmerizing world under these oceans will leave you fascinated. Also, enjoy the forests and appreciate the various species flora and fauna and trek the nature trail from Madhuban to Mt. Harriet. 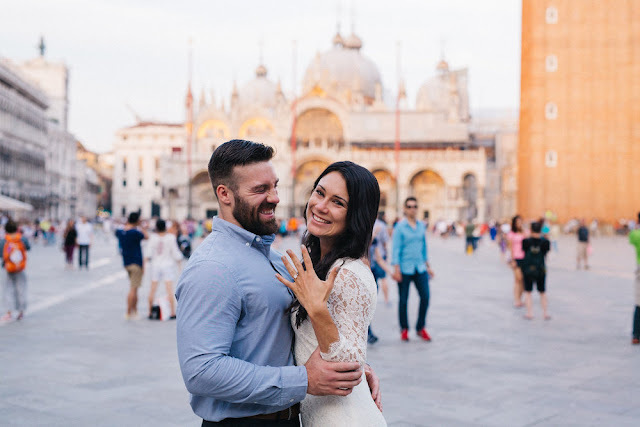 The Shikharas and the houseboats on the shining lakes and the spectacular Mughal gardens make this place truly a cherished destination for newlywed honeymooners. 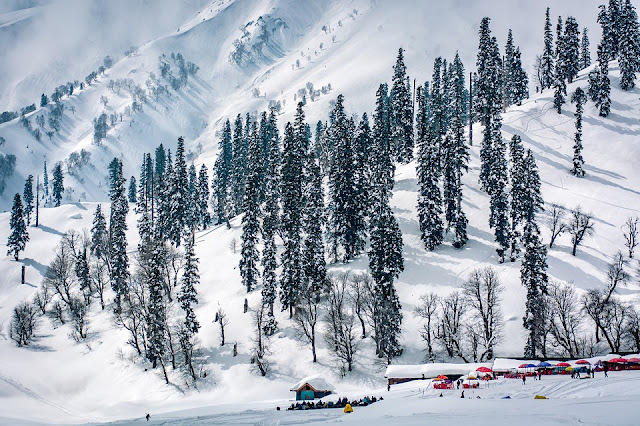 The glimmering snow-capped slopes during the winters and the vibrant summers truly label Srinagar as a paradise on earth. Indulge yourself in the variety of adventure activities like Kayaking, camping, paragliding, white water rafting trekking, and skiing to make your honeymoon a memorable one in Srinagar. The perfect weather immaculate exquisiteness of Srinagar will make your honeymoon the perfect one. 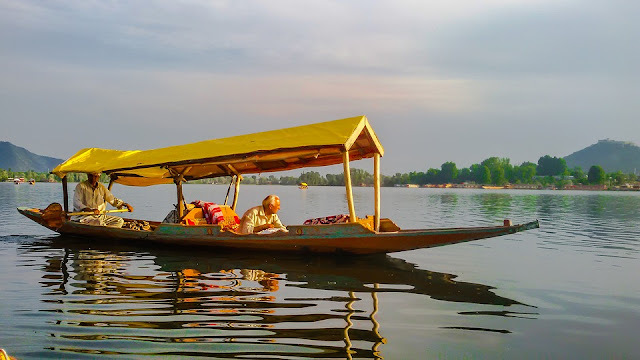 The stunning Dal Lake is famous for its shikara ride, which is popular among honeymooners. Lakshadweep is a little group of islands situated in the South Western shore of Kerala. Lakshadweep islands are one of the most exotic and enchanting locations in India. Spend some high-quality time with your lover in this romantic spot. Indulge yourself in the variety of watersports such as pedal boats, sailboats, kayaks, reef-walk, and swimming. The marvelous scenery of this place is simply beyond comparison. What can be more passionate than holding your lover's hand and stroll around the pristine beaches of Lakshadweep Island? Each wave brings you both more closely than before. 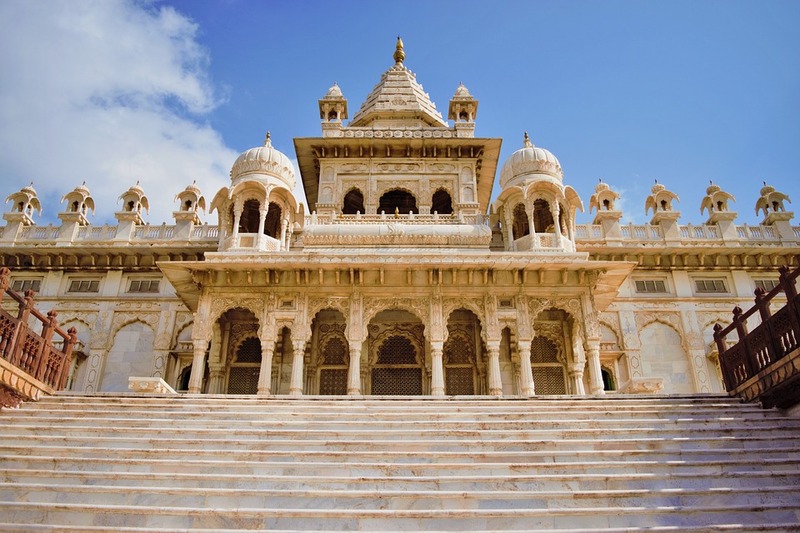 Step into the amazing relationship of the wedding with an authentic honeymoon journey to the Jodhpur named as Blue City and create some of the most cherished instances of your life. It is once a royal palace and now it is the most favorite place for enjoying a luxurious stay in Rajasthan. Enjoy the desert safari in the Thar Desert, feel the love amidst the enchanting sands of Jodhpur. Gulmarg is one of the best hill station based in Baramula district Jammu and Kashmir. The town is located near the western the Himalaya's Pirpanjal range. The snowy fields of Gulmarg welcome you to carry all your romantic feelings to life. The fascinating charm of the snow-covered slopes and plains of this hill station appearances as the most beautiful thing you have ever seen. 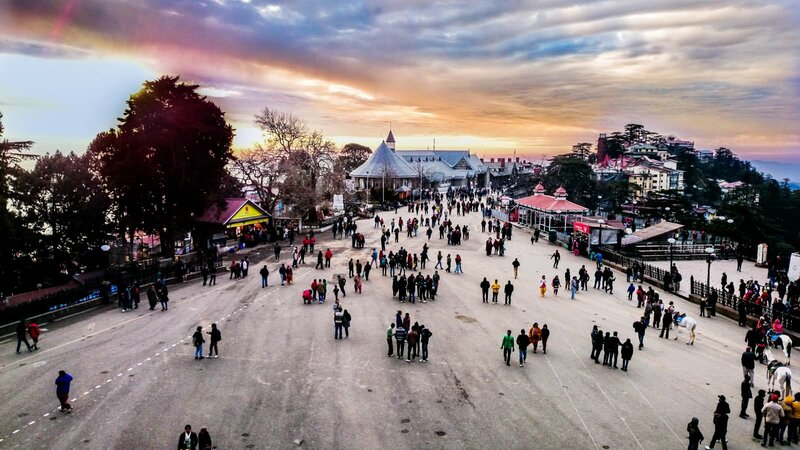 It is a hub for the winter activities and serves as one of the best amusement destinations in the country. 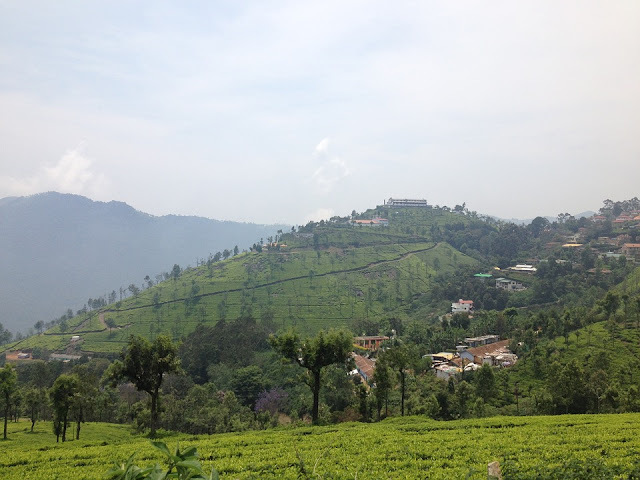 Embraced by the amazing beauty of the Nilgiri Hills and embellished with pleasurable hilly weather and gorgeous beauty, Ooty in certainly one of the best honeymoon locations in the country. Charming and mesmerizing, honeymoon vacation in Ooty is all about snuggling each other and spend some alone time in the lap of nature. what could be a better vacation destination other than the capital city of Himachal Pradesh. Shimla is situated among the Himalayas, It is one of those places that you can’t afford to miss. It bagged the tag of Queen of Hill Stations. It is generally known for its picturesque destinations and the frosty white snow. start the new beginning of your married life with the scent of the snows and surrender yourselves with the refreshing and rejuvenating things to do in Shimla. This is the real beauty of India. Leh-Ladakh is an area like no other. Surrounded by the Karakoram and the Great Himalaya and, It is a great place to hang uot with your lover and enjoy the mesmerizing beautiful landscapes. The elegance of the place cannot be depicted. Right from the sensational momos to gompas, the wide range of destinations to check out makes this area a paradise on earth. The place holds so many excitement together that one can’t help but be impressed. Goa is known as the "beach capital of India", it has so much fun to offer to its visitors. 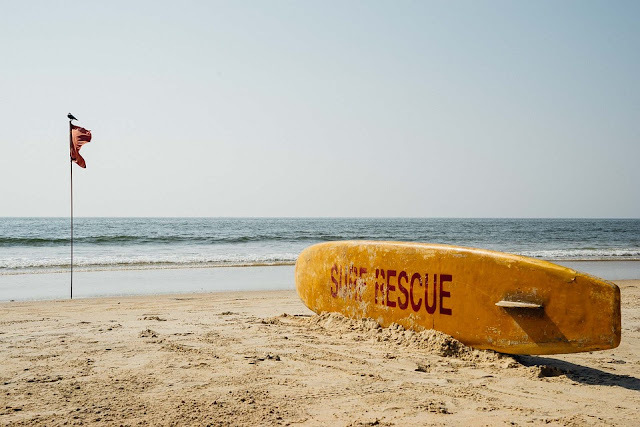 Goa is a small paradise for nightlife lovers, photographers, adventurous souls, and Nature lovers. There are many things to do that can be explored in the city. There are lots of things to do such as Adventurous Water Sports, visit Bhagwan Mahavir Wildlife Sanctuary, Friday market Mapusa, a paradise for nature lover Cotigao Wildlife Sanctuary, ayurvedic treatment in Holistic Healing etc.